How hilly is this route? There are maps of all the days rides on the GABRAKY website (www.gabraky.com). If you go to the link for Maps, then go to Day 1 (etc.) 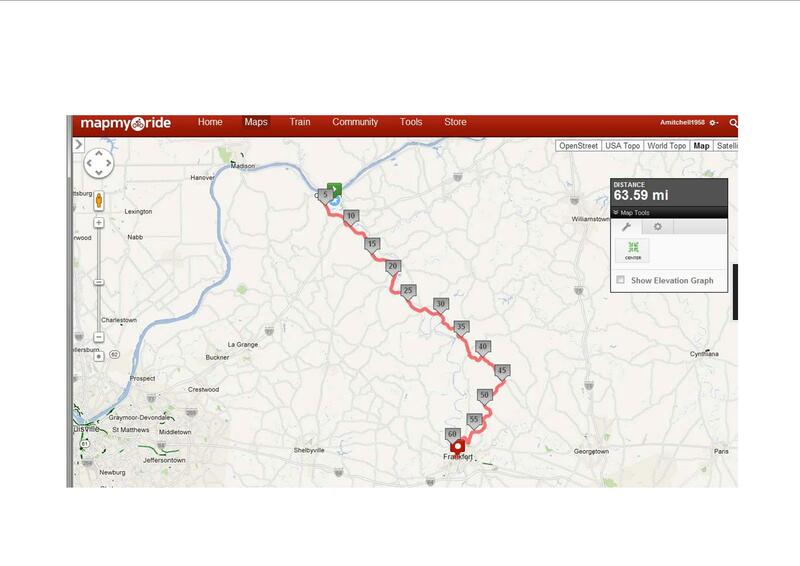 then scroll to the bottom of the directions you will see a link for Map My Ride Day 1 (etc.). This map will show you the hill elevation in a graphical representation. There are a few challenging hills each day, but many are the kind you can fly down and coast back up to the top of the next one.